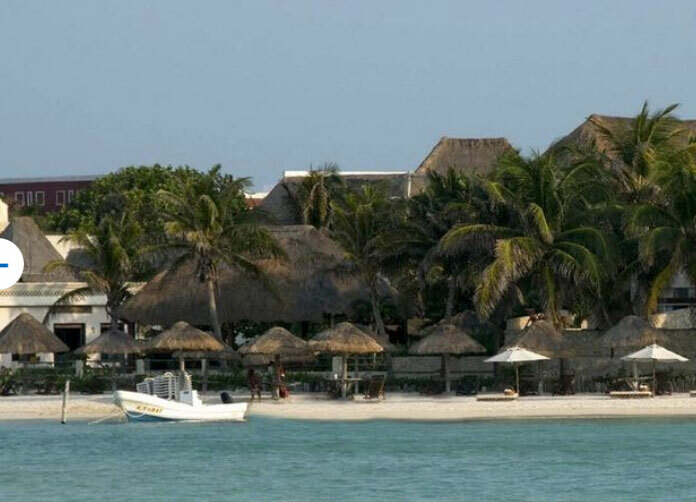 The Na Balam Beach Hotel is another of the hotels that enjoys the fantastic setting of Playa Norte or North beach, Isla Mujeres’s most popular and beautiful beach. 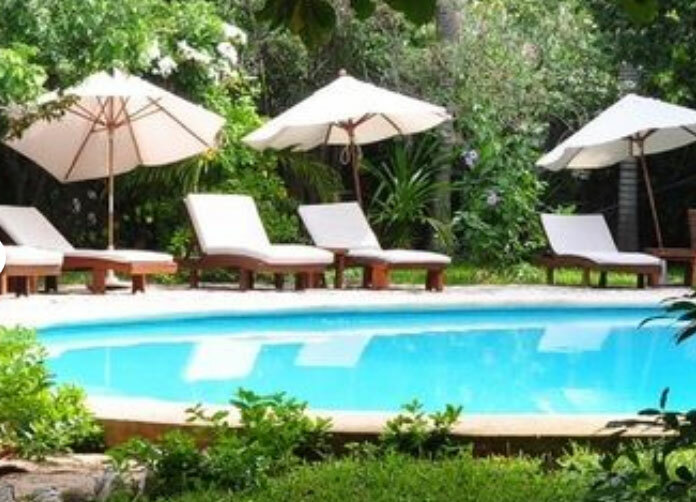 Accommodation is provided in the form of comfortable cottage style dwellings located amidst tropical vegetation and just a stones throw from the ocean. 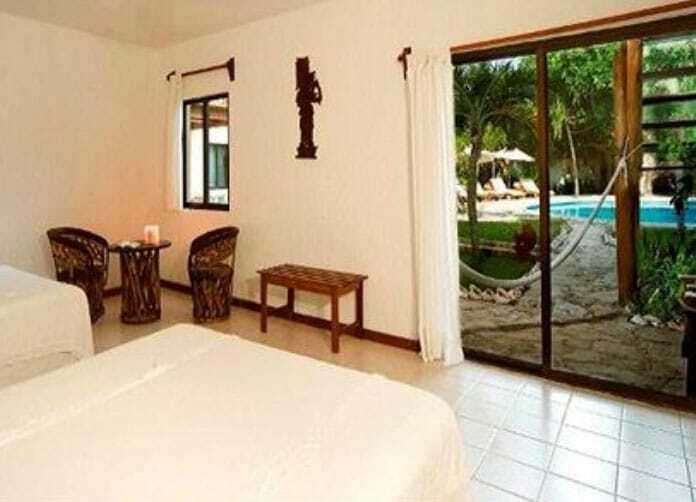 31 spacious cottages equipped with air conditioning, ceiling fans there are 4 different rooms to choose from standard rooms with either beach or pool view, in addition to deluxe and master suites. 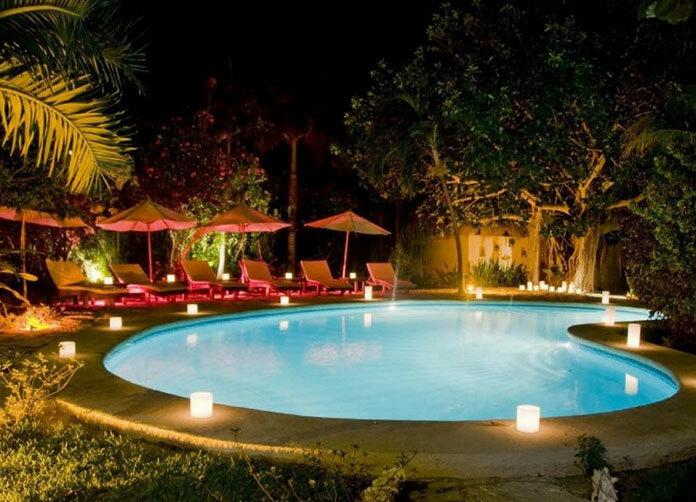 Volleyball, scuba lessons in the pool and kayaks are available for the more energetic guest. It’s just a short walk into town from the Na Balam Beach to enjoy the hustle and bustle of shops selling tourist souvenirs and then maybe take a rest in a local restaurants serving up the catch of the day, accompanied by an ice cold Sol beer to quench your thirst. 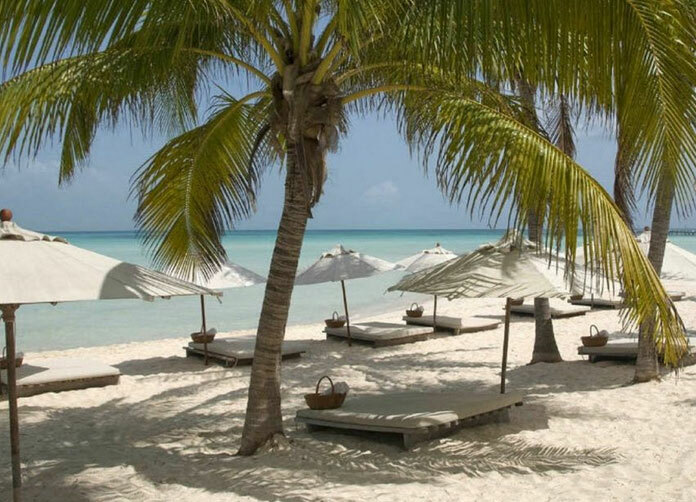 Day trips to Cancun are easily available, it’s just a couple of miles by ferry across translucent azure waters the colors of which will astound you. 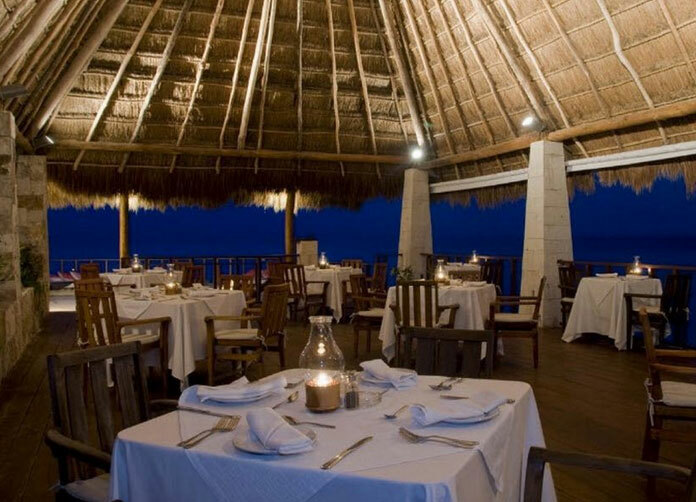 Zazil: Palapa style roof restaurant providing a romantic atmosphere and serving a variety of dishes ranging from Mayan specialties through to vegetarian and fusion style food. 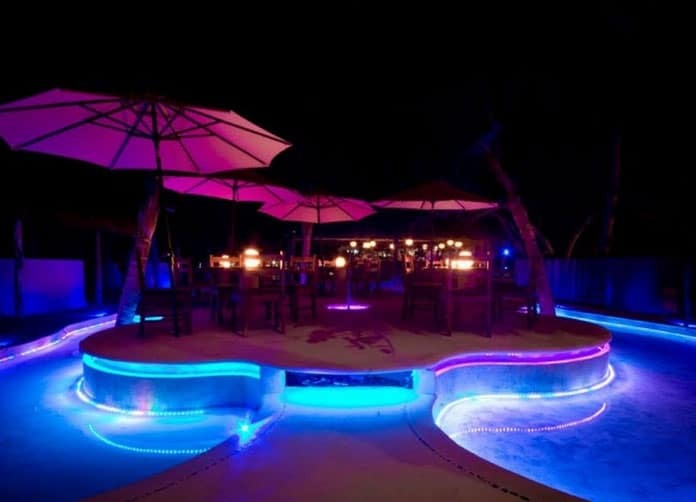 Beach Bar: Offering a range of cocktails and national drinks beach side, serving up a breath taking view of the ocean and beach. Snack Bar: Specializing in freshly caught seafood, traditional Mexican fayre and a wide variety of freshly squeezed juices. Address: Calle Zazilt-Ha No. 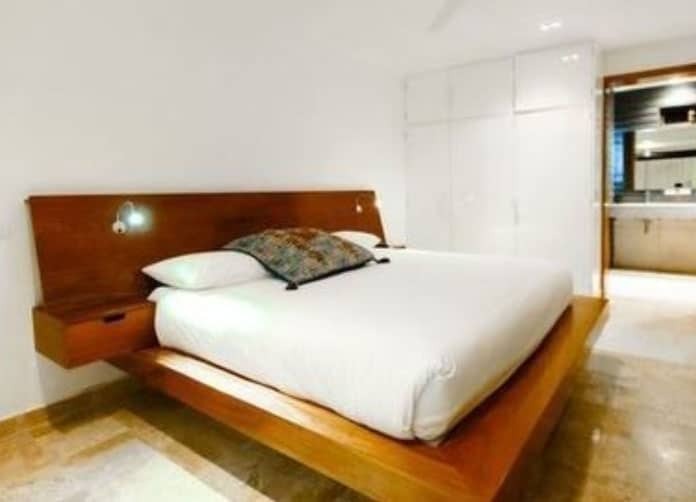 118 Playa Norte, Playa Norte. Isla Mujeres, Quintana Roo.